The snake park is a special treasure of Arusha, a wonderful source of enjoyment and relaxation for locals and foreign visitors. The snake park is located 25km west of Arusha on the route to the Tarangire National Park and Ngorongoro Crater. The park is home to a variety of snakes common in Eastern and Southern Africa from the Black Mamba to the Black and Red spitting Cobras and the African Python. There are approximately 48 snakes you can view. Other reptiles at the park include Moniter Lizards, Tortoises, Crocodiles, and a few species of birds that have been orphaned or injured and would not survive if they where returned to the wild. 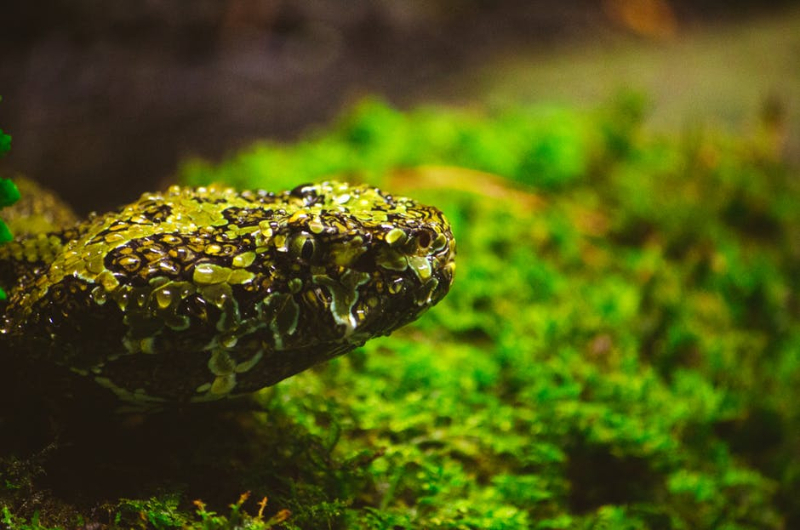 Meserani Snake Park is a great place to learn about some of Africa's less notorious, but most efficient predators. 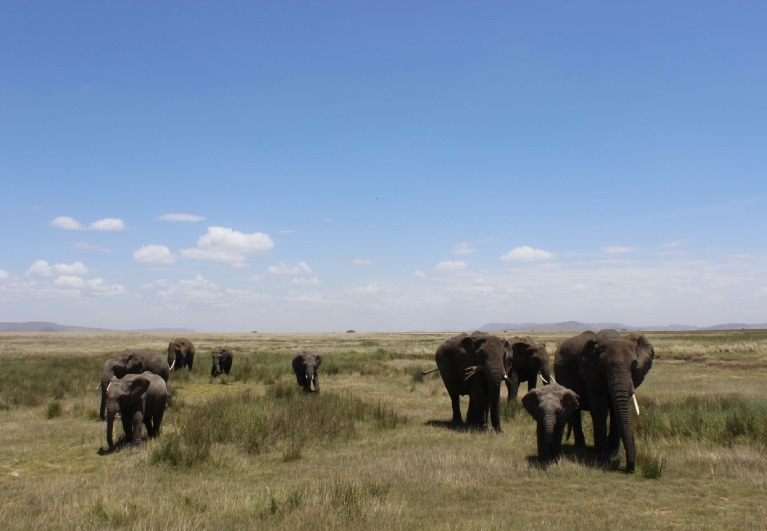 The most spectacular feature of Tarangire is that it serves as a place of refuge for the largest elephant population in northern Tanzania.Elephant viewing in Tarangire is outstanding and it is likely that you will see hundreds of elephants in a single day. Set against stunning scenery, elephant viewing will undoubtedly prove to be one of the biggest highlights for a safari in Tarangire. 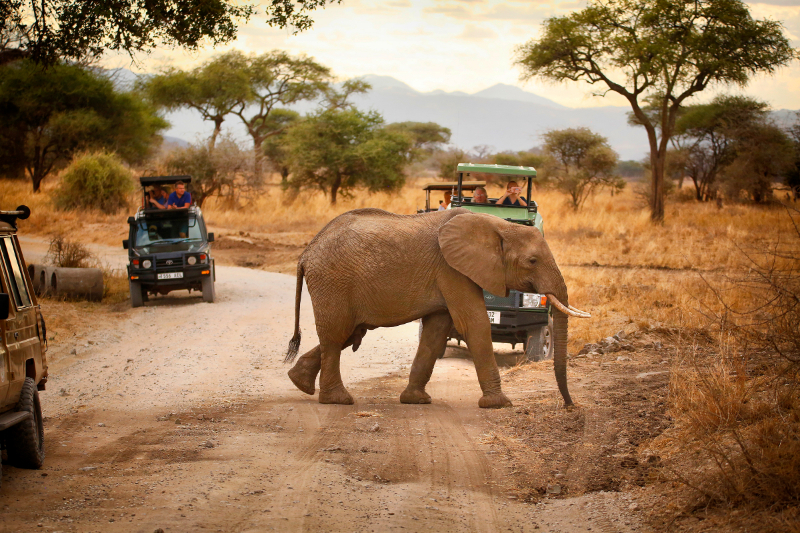 Tarangire is an incredible park that will reserve a special place in your heart and memories. Rest assured - no matter what time of year you choose to visit Tarangire, you’ll certainly be glad you did! Mto wa Mbu is situated on the way from Arusha to the national parks in northern Tanzania, just at the foot of the Rift Valley. Located on the way to Ngorongoro and Serengeti, it is an ideal resting place for most safari travellers. Get an inside look at the homes and exquisite craft of Mto wa Mbu’s many tribes. 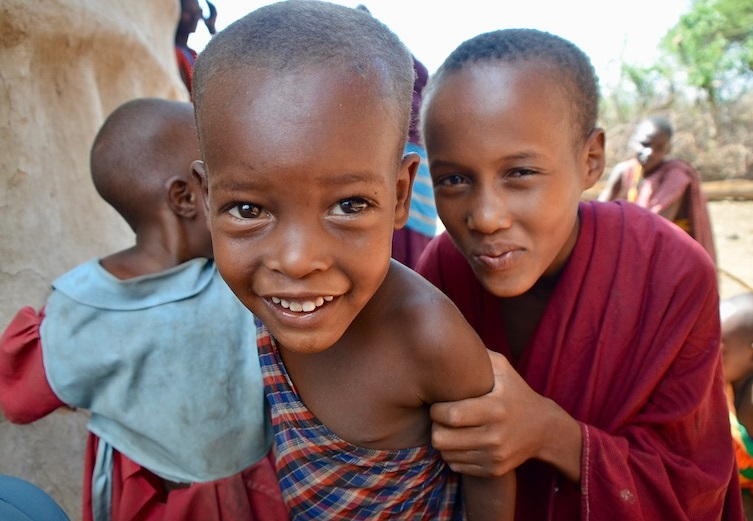 Visitors will get a chance to meet locals and learn about banana beer, Makonde woodcarvings, and the tribal painting techniques; the village provides a great introduction to everyday life in Africa. Enjoy a delicious, home-cooked meal in a local Mom’s home. Over lunch, the guide will provide a history of the region and the many local tribes. 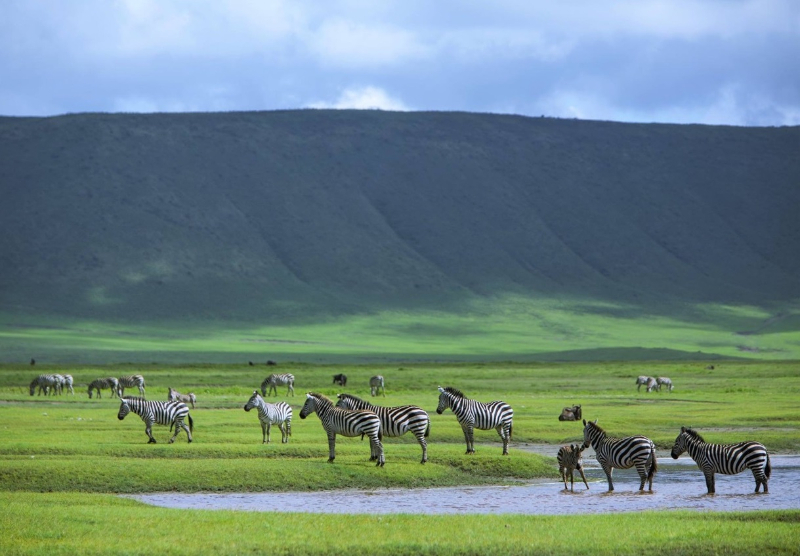 After breakfast, leave Ngorongoro heading for the endless plains of Serengeti to visit the Olduvai Gorge is a canyon carved by water through the southern part of the Serengeti Plain. The gorge is about 50 km long and in some places 90 metres deep. It drains the slopes of the nearby mountains plus the Serengeti Plain. We will visit the historic site know as "The Cradle of Mankind" where the world famous archeologist, Dr Leakey, discovered the remains of the early man. 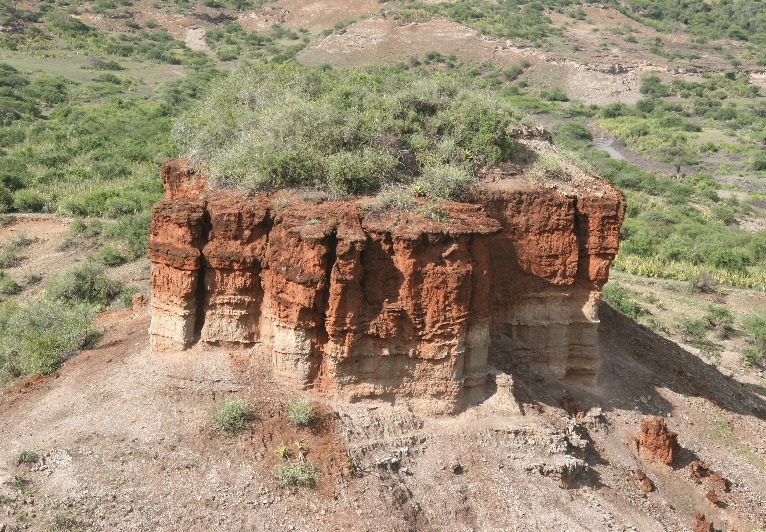 After the visit to Olduvai Gorge, we will drive into the famous Serengeti National Park. Serengeti National Park quite simply offers the finest game viewing anywhere in Africa. Unrivaled concentrations of wildlife, stunningly beautiful landscapes and vast pristine areas make Serengeti National Park our pick for the best national park in the whole of Africa. As the sun sets you will be driven to your camp arriving in time to enjoy dinner and later overnight. You will be transfered from Arusha Airport to your hotel in Arusha city. Upon your arrival at Arusha Airport our representative will meet and greet you and will drive you to your first day in Arusha. 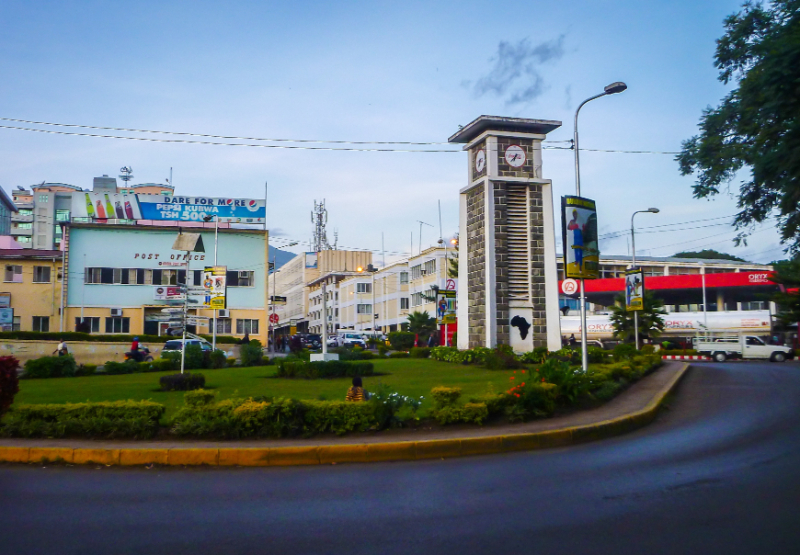 Arusha is a major international diplomatic hub. 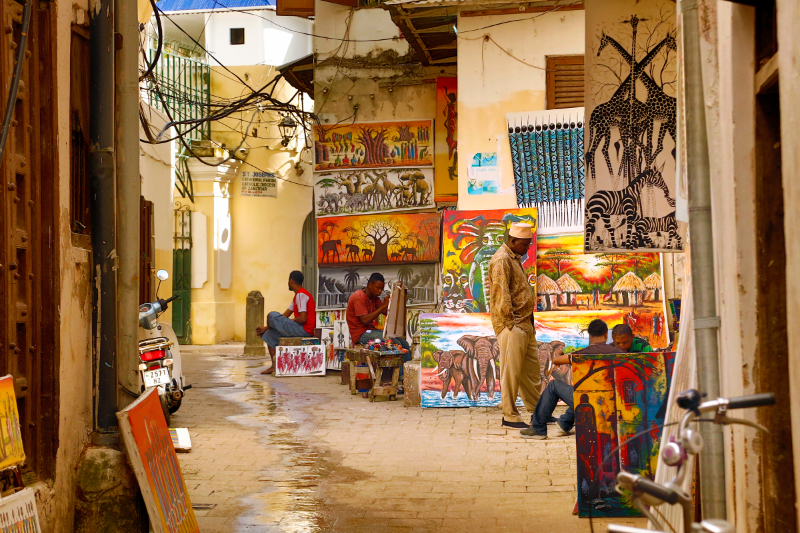 The city hosts and is regarded as the de facto capital of the East African Community. Arusha is surrounded by some of Africa's most famous landscapes and national parks. 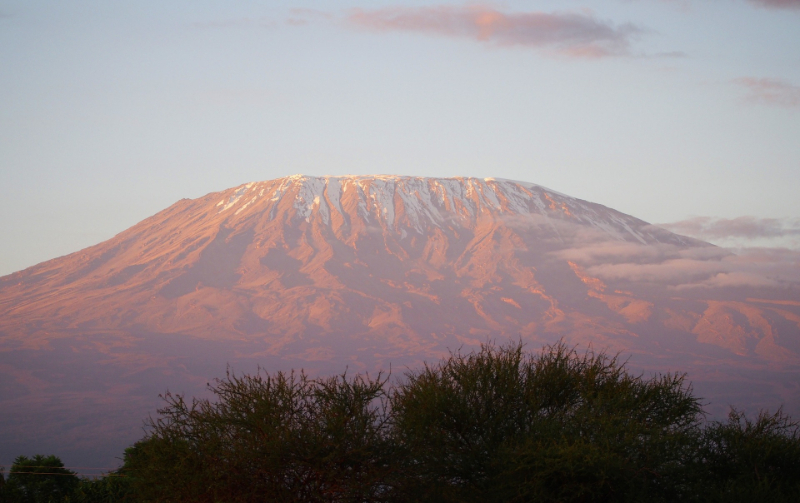 Situated below Mount Meru on the eastern edge of the eastern branch of the Great Rift Valley, it has a mild climate.